What is an open headphone? 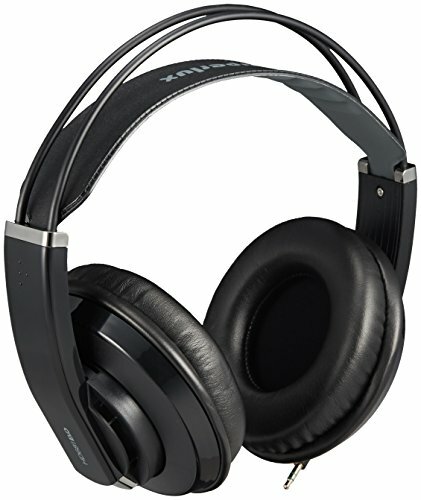 Open headphones, also referred to as open back headphones, are an extremely popular design in the world of high end audio. 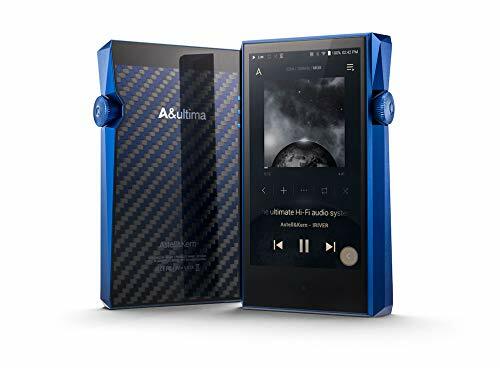 They offers listeners a free and airy sound with a lot of detail and separation that can set them apart from their closed back headphone competition. An open headphone is different from a closed one in that the driver is, you guessed it, open. The driver is not sealed inside the earcup and instead is free to breathe. 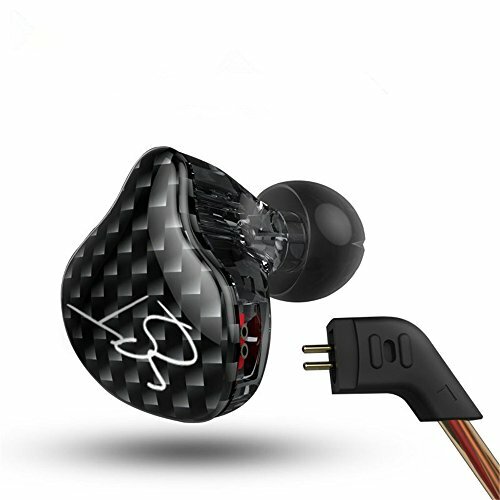 Open back earphones are great at creating a natural and open space feeling when listening to music as it and as such Often mentioned as one of the best headphones for listening to Rock, Jazz and classical we cant say we disagree. I myself have owned numerous sets of Grado headphones over the past 10 years and still do to this day but some of the other options on this list might suit you better so feel free to experiment with what you find works for you. The RS1e is my current go-to headphone of choice for home listening and there is just so much to love about this classically designed and wonderfully detailed sounding headphone. 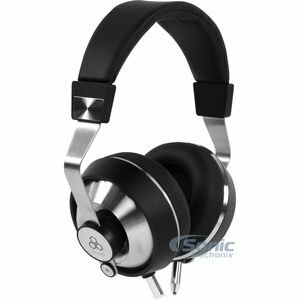 It is a mid-centric headphone with boatloads of crisp details that will make anyone fall more in love with their music. The treble is crisp, the bass is tight and for an open back headphone, it offers a fair bit of punch in the mid bass range. All this works together to make the Grado RS1e an extremely versatile headphone that can be used with a wide range of genres but if you listen to Rock, Classical or Jazz in particular then you are in for a treat. As for styling, it has to be said that Grad headphones are easily some of the best looking on the market with the classically beautiful wood ear cups and leather headband. Strangely enough, I actually prefer the sound of the RS1e to that of its big brother the RS2e and would still choose the 1's over the highly touted signature series the GS1000e. To me, the RS1e is simply put the best sounding Grado headphones on the market right now. The second Grado offering to make the list of the best open headphones are the SR80e which do a lot of things great and one thing brilliantly. Value for money. 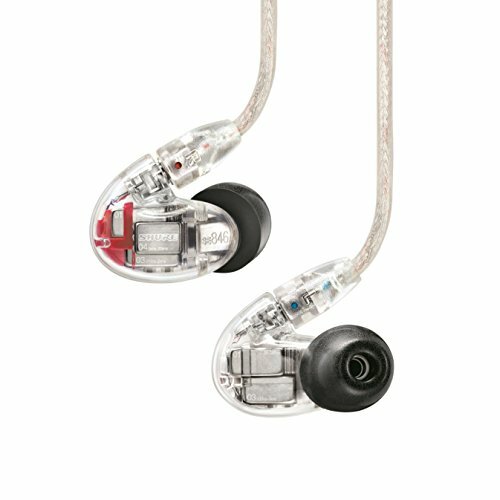 For the current price of $99 in the US the SR80e is simply unmatched. This headphone has been a favorite of the audio community many many years now and as such carries with it a certain prestige. The 80's were a kind of gateway drug of headphones that would lead many enthusiasts down a path of spending hundreds (if not thousands) of dollars on audio equipment in subsequent years. 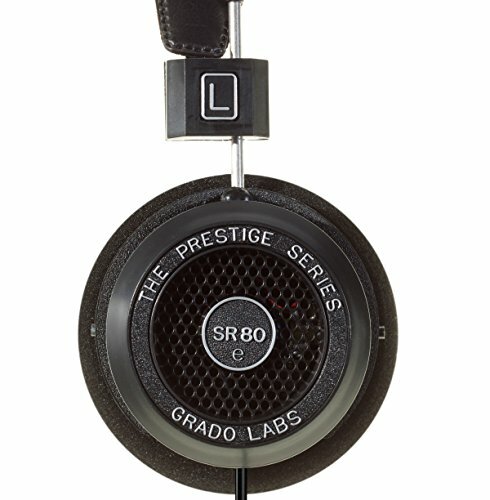 So why are the SR80e such a good headphone? Well, they offer up the familiar Grado house sound of an engaging detailed midrange combined with crisp and clear treble. If you are coming from a fairly standard level of headphones before this you are going to notice an instant jump up in audio fidelity. As for what genres work best for the SR80, we recommend using the with Rock, Folk and acoustic to get the most out of them. 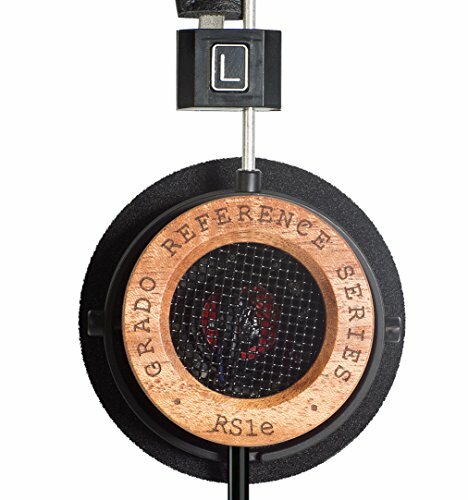 The original Grado SR80 are the headphones that got me into high end audio and I still own the same pair today and even though I have progressed on to now owning the more luxurious RS1e the 80's will always have a place in my heart. Ok so maybe the budget is even tighter than being able to go out and grab yourself a set of the awesome Grado's listed above but fear not you can still treat your ears to the best open headphone sound under $50. Under $50? Really? 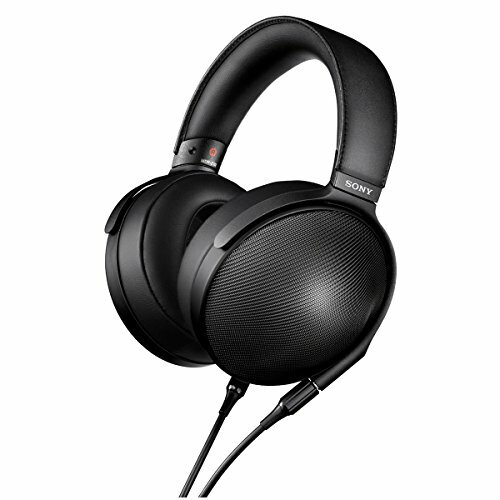 No im not kidding around and yes you are going to be making sacrifices when you put them against the far more expensive headphones on this list but for the money the Superlux 661 Evo is a crazy bargain. The Evo's are the evolution of the highly regarded original Superlux HD681 but now have a more modern housing whilst featuring the same dynamic driver units and excellent sound reproduction. You get a lot included in the final package as well with an extra set of velour pads and detachable cables coming standard. For under $50 nothing comes close. I reviewed the Sennheiser HD600 last year and was blow away by the sheer value for money that they offer to buyers looking for an open back headphone under $500. 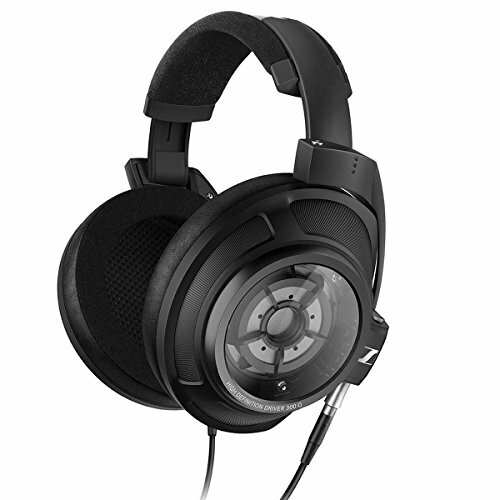 The Upper end of the Sennheiser HD series are some of the best on head audio devices you can get and to be honest other than minor refinements there is very little that separates them in sheer audio quality. The HD600 do what you would expect an audiophile grade headphone to do. Right across the frequency range there is a tonne of detail and a wonderfully large soundstage that displays equally good amounts of depth and width. The midrange and treble are incredibly immersive but the HD600 also add the ability to go low with bass extension that is only surpassed by the Final audio Sonorous VI on this list. Build quality is top notch as is comfort when using the included velour pads. If you don't want to go all out on price but want an audiophile grade headphone that will work with almost all genres then this could be the perfect fit for you. Take everything I just wrote about the Sennheiser HD 600 above and then add a little extra on top. 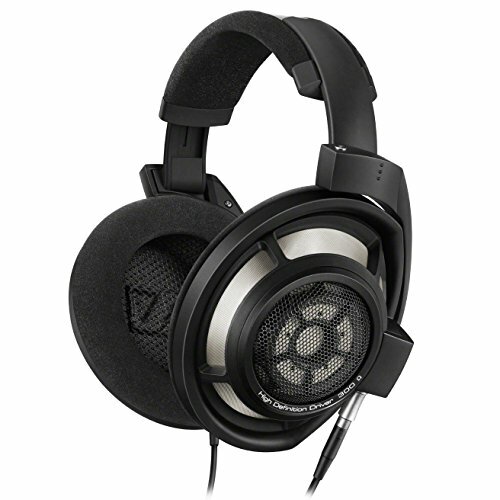 The new Sennheiser HD800s are what many consider to be the gold standard for headphones, myself included. There are few headphones in existence right now that sound as perfectly accurate as the HD800s a headphone that does pretty much everything perfectly. 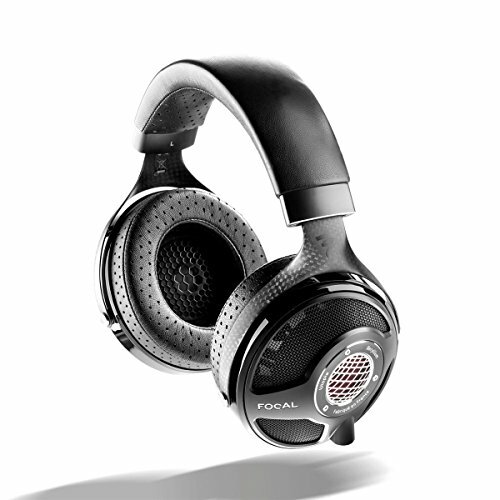 The S is the newest version and a refinement on the original HD800 headphones that were known to have a slightly hot treble. All that has been taken care of and the new HD800s comes in sporting an incredibly attractive new color scheme with a few other additions that make this one of the ultimate end game headphone on the market today. The price isn't cheap with them coming in at just under $1700 but if money is no limit and you are trying to seek out the best sounding headphones in the world I would have to say that my vote goes to the new 800. 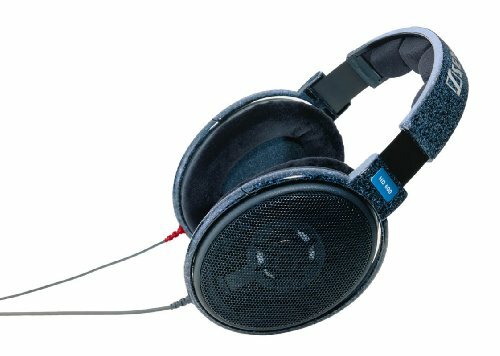 Yes I know Audeze have a number of far more expensive and technically fancier headphones in their lineup and you were probably expecting me to pick one of them given that I owned their LCD-2 model for some time but quilt honestly those headphones are just to big and bulky for me to enjoy. Audeze however, have, in recent years, risen from being a fairly niche product to now being one of the most recognised names in high end audio and the new EL series of planar magnetic headphones are right at the spear-front of that change. The Audeze EL-8 open back headphones are a beautifully made and wonderfully comfortable set of headphones brimming with all the companies latest advances in technology. The result is one of the best headphones released last year. Now I might be just a little bit bias having owned a set of the incredible Final Audio Design Sonorous VI headphones (Pandora Hope VI) for the past 2 years but these incredible looking headphones truly deserve their place on this list. Final audio doesn't just make headphones, they make extreme luxury headphones and the Sonorous range is manage to sound every bit as good as they look. Unlike most of the other headphones on this list the VI are not as ruthlessly accurate instead what they go for is the creation of a slightly warm yet hugely immersive listening experience. The Sounorous VI has one of the biggest soundstages from any headphone I have ever heard and the headphones ability to go super low in the bass department is something you dont normally find on an open headphone design. 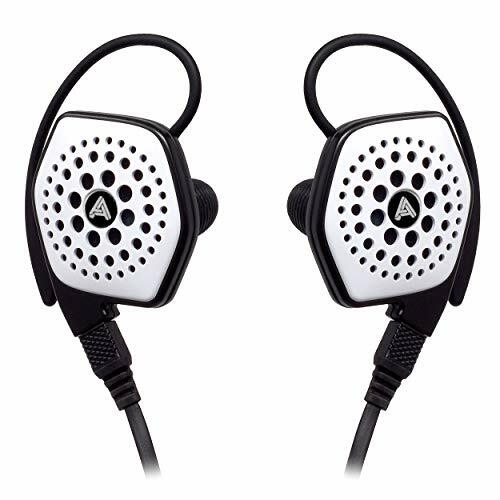 While you are going to want to keep them solely for home use due to the size these headphones are capable of reaching full power from many a portable device and do not require overly complicated amplifier setups. Having listened to the hight up 8 on X models in the lineup I still think that the VI is the sweetspot as all three sound virtually identical when compared side by side thus making the VI a relative bargain. Whilst the styling of AKG's Q701 headphones might not quite be to everyones taste there is no denying that the sound quality is superb. When released the Q701 (or Quincy jones as they are signature headphones) were priced just shy of $500 but you can now pick up a set on Amazon for around 180 dollars. 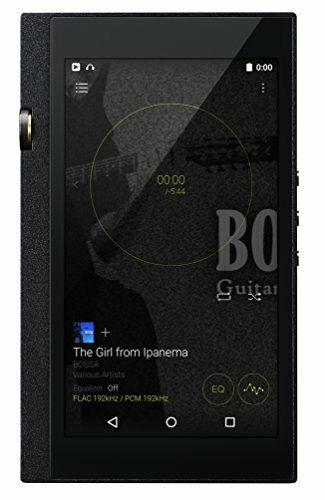 AKG know a lot about making headphones with them being one of the most well established audio brands on the face of the earth and its shows in what the managed to create with the 701. The sound is ruthlessly accurate with them being classified as a reference grade headphone and they are balanced right across the frequency range. The come in a range of colours all with the unique green cable attached. Sure you could go for the Black version but there is something super cool about the way these headphones look in that storm trooper white design.